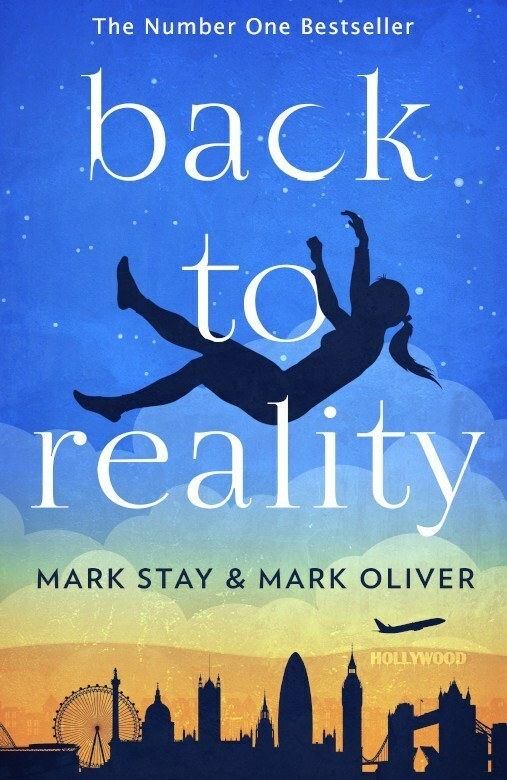 / EP62: PUBLICATION DAY! 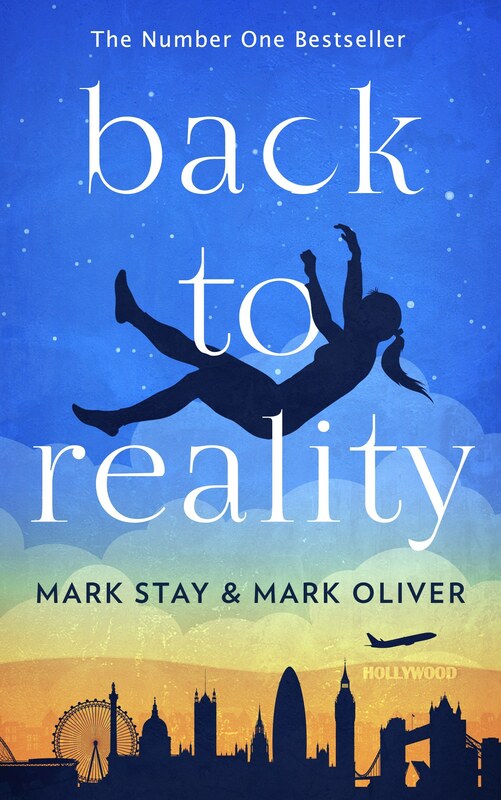 Back to Reality is Out Now! 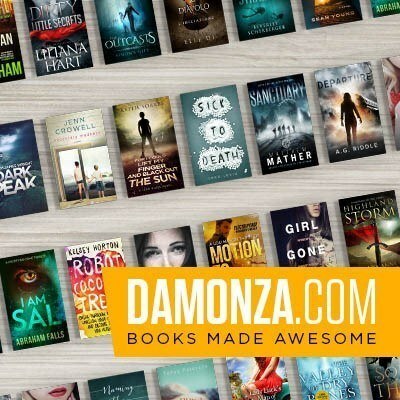 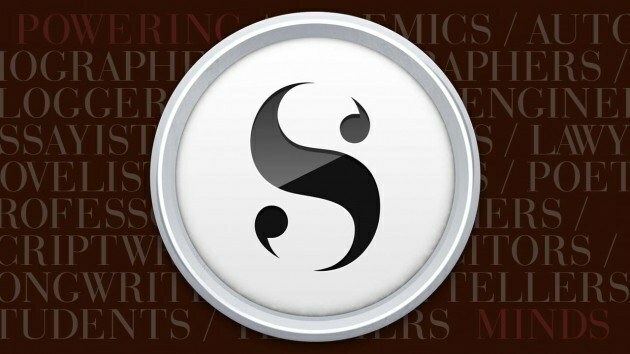 It’s Launch Day! 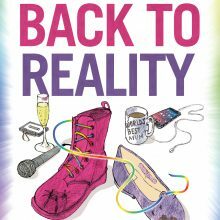 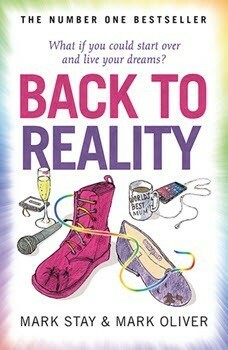 After a year of podcasting and writing our book, Back to Reality is finally available to buy on Kindle for a special launch day price.